IF IT AIN’T THE NEW JASON DERULO SINGLE! 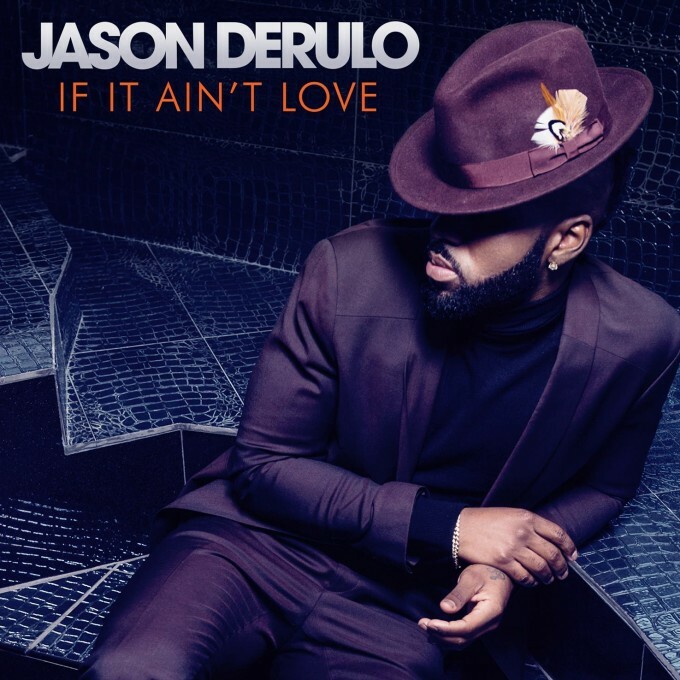 Jason Derulo has late today released his brand new single ‘If It Ain’t Love’. Though his latest album ‘Everything Is 4’ only dropped in the middle of last year, ‘If It Ain’t Love’ is brand new, following on from hits including ‘Want To Want Me’ and ‘Cheyenne’. It was co-penned by Jason, alongside the likes of Talay Riley, Ian Kirkpatrick and Jordan J Johnson. ‘If It Ain’t Love’ is available digitally now.